He attended secondary school at Edo College, Benin City. In 1984, he graduated with a degree in law from the University of Nigeria at Nsukka. Okotie abandoned his schooling for a while to pursue a pop music career before his returning abruptly. Okotie married twice and announced he has separated from his second wife on June 24, 2012. He returned to school to complete his education and graduated with a law degree. Whilst undergoing law school he interrupted his schooling again to begin his religious ministries. 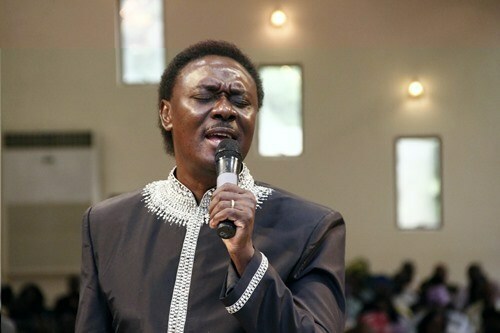 Okotie attended the Grace Fellowship Bible School in Tulsa, Oklahoma, and, soon after, established the Household of God Ministry. In 1990, Okotie established the annual Karis Awards, hosted by his church, to recognize and financially reward Nigerian citizens.